Honda motor company is a japan based company, and most famous in indian automobile sector in terms of comfort and design. 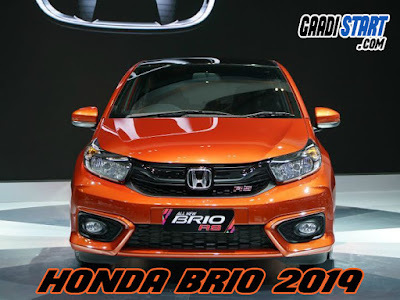 Honda motors is become world largest motorcycle manufacturer since 1959 as well as world largest internal combustion manufacturer over 14 million engine manufacture every year and world second 4-wheeler manufacturer in the world.Honda have many famous car in her list and Honda Brio is one of them car which is recently Honda showcase their new Brio 2018 in indonesia auto show in jakarta. All new Honda Brio is completely look different with older one which is launch in india, basically this is facelift variant of Honda Brio. As rumours said this car is launched in next year in india market and this car is probably showcase next year in Indian auto expo 2019 and after that company launched their car in india. 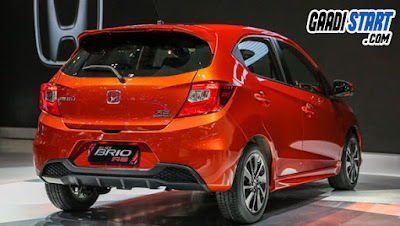 This car comes with LED tail light at back and no DRLs is provided only halogen headlamp is coming up with car, apart from that rear defogger and rear wiper is available. 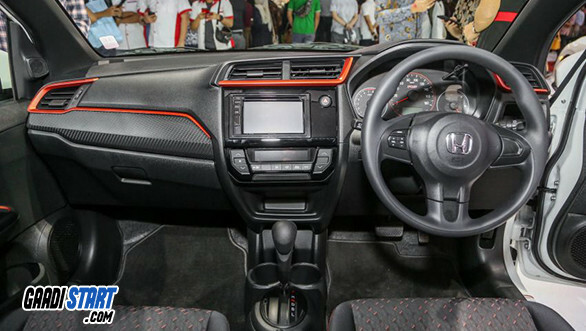 The interior of new Honda Brio is look brilliant in design and this car come with Touch info-tainment system. The new Brio 2019 is powered with 1.2 litre i-VTEC petrol engine which produce 90 PS power and 110 NM torque, Aprat from that, 5-speed manual and 7-speed automatic transmission is available in car.